This week over at Addicted to Stamps and More, we are rocking it CAS this week! So keep it simple, break out your skills and show us what you got! 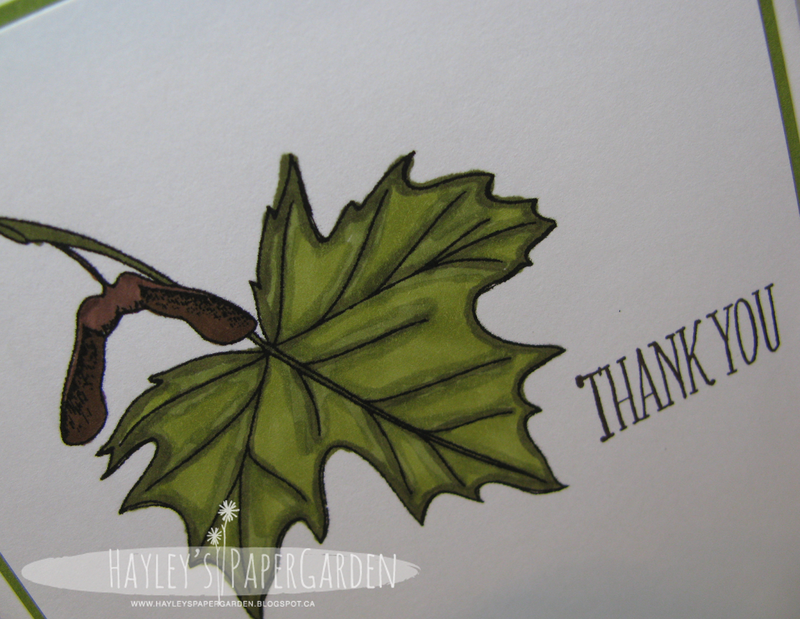 Simple and elegant card Hayley! This is perfectly CAS ! A classy, simple card, fabulously coloured. CAS perfection! CAS goodness, just perfect for Fall! Awesome fall card! Love the image you chose and the colours. Such a beautiful CAS card, Hayley...I love it! I didn't get chance to comment last week (holiday), but I had to pop by. 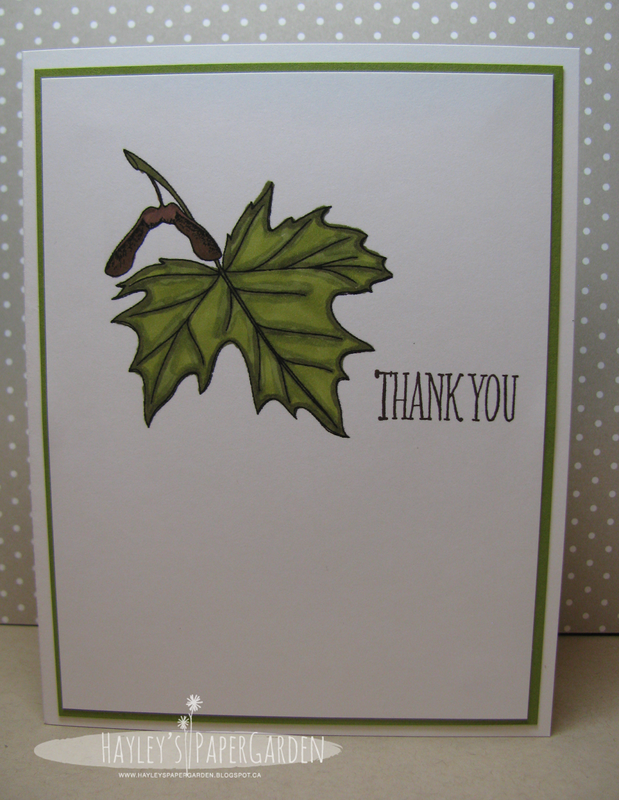 I love this beautifully clean and simple card - perfectly CAS!! Our Little Guppie is Turning TWO!